Sarab Khanijou is a dynamic and young menswear designer who launched his label 'STITCH' in 2010. 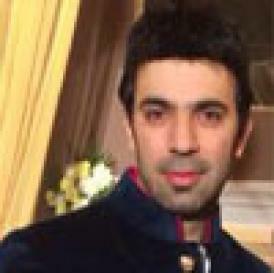 Hailing from Mussoorie, he is a post-graduate from Pearl Academy of Fashion. He has a pan-India clientele and two stores in Delhi. His designs are modern and carry with them a balanced fusion of symmetry and colour. 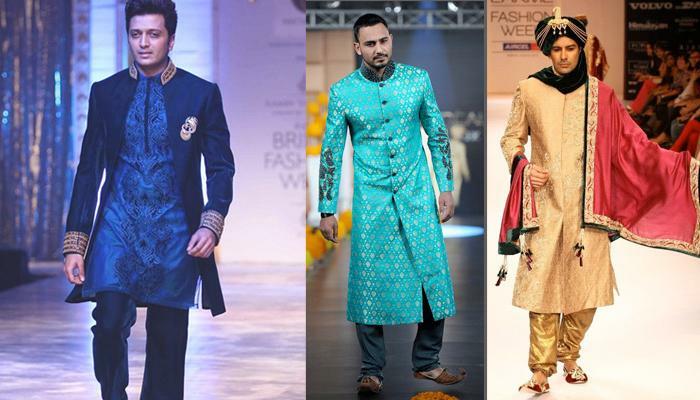 Wedding wear for men, especially sherwanis, Indo-western ensembles and well-tailored suits are his forte. He loves to write about this passion, which is what brings him to BollywoodShaadis.